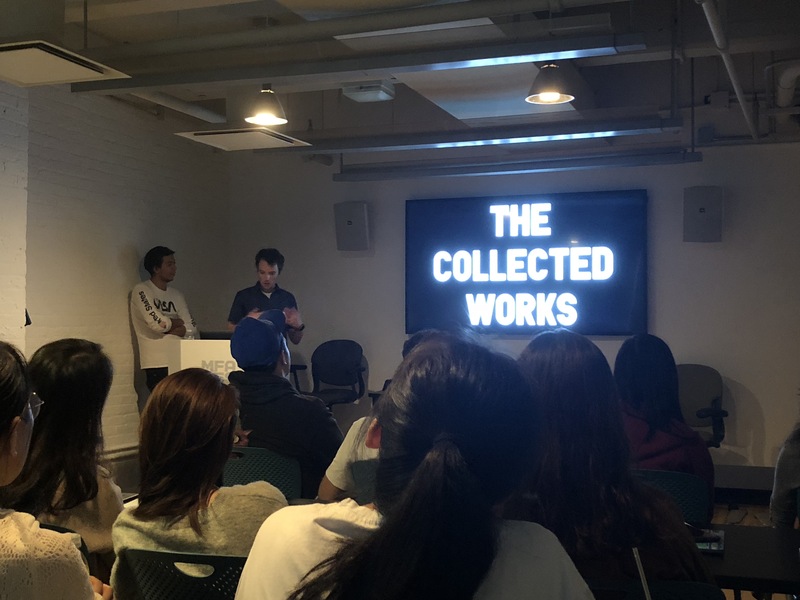 Starting off our fall semester speaker series were Justin Colt and Jose Fresneda, MFAD alumni (2013). 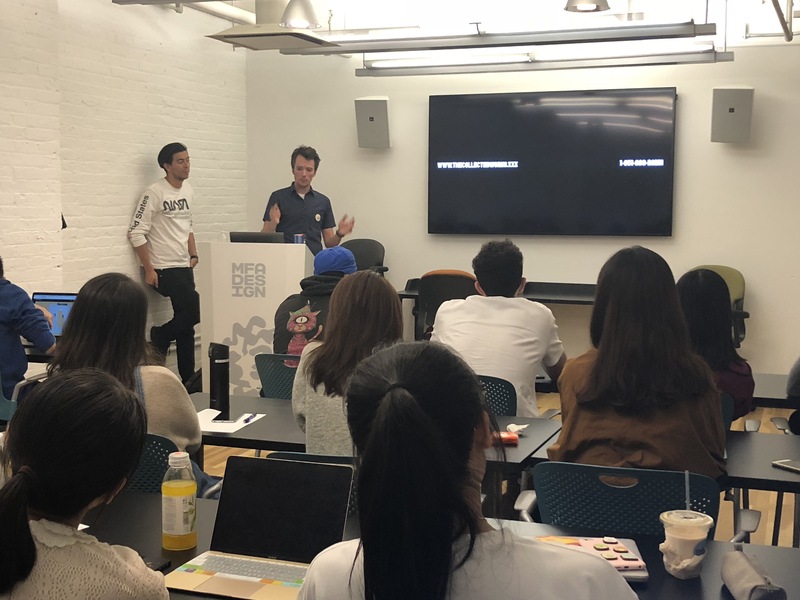 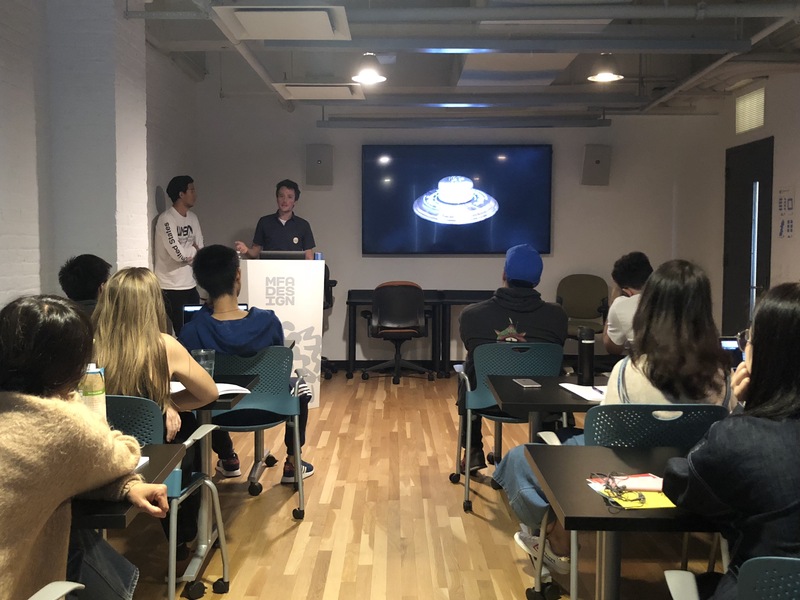 They spoke to our grad students about their past experiences at SVA – setting the bar incredibly high for us as Justin showcased his project, Delivering Golden Cheeseburgers to Fast Food Employees, for Stefan Sagmeister’s “Can Design Touch Someone’s Heart” class. 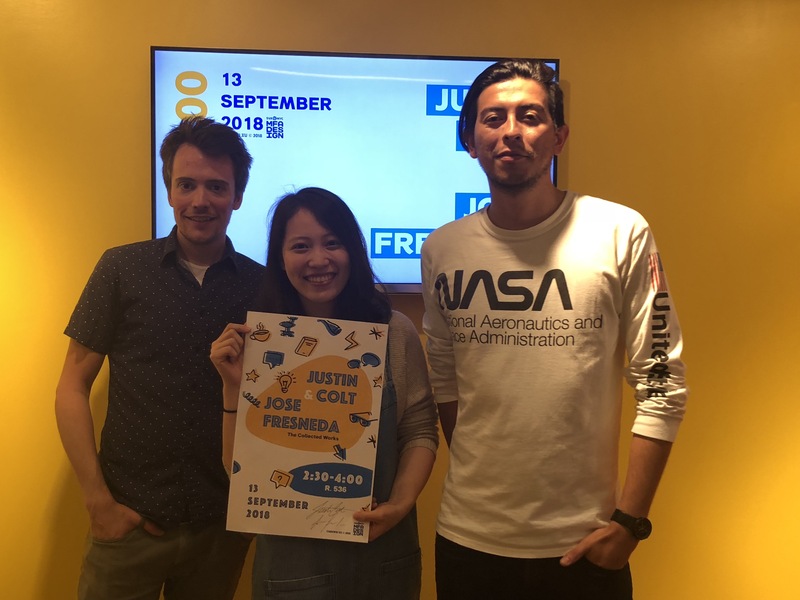 Check them out and prepare to be amazed.